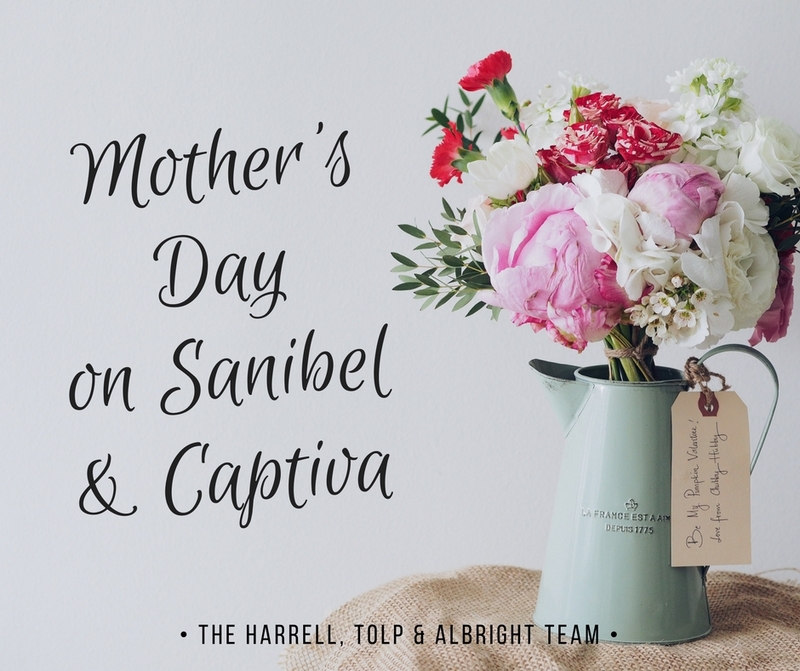 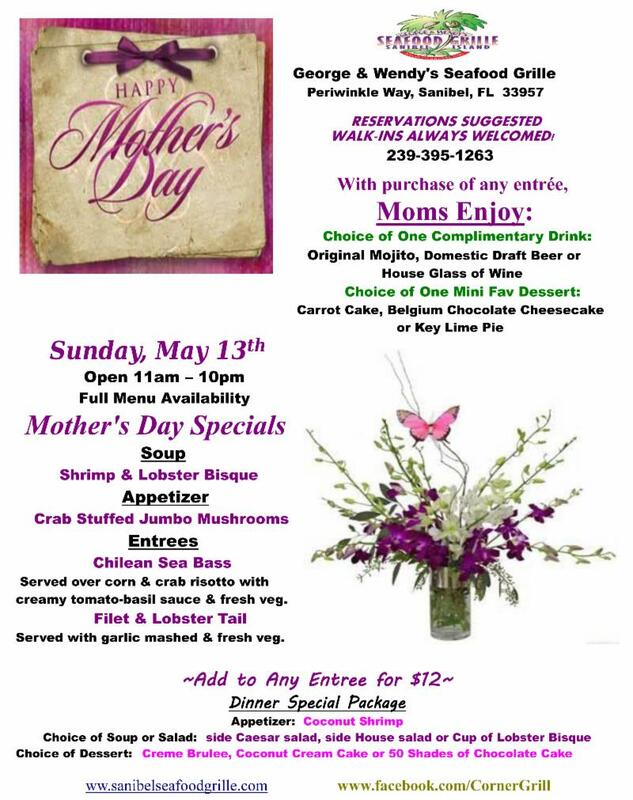 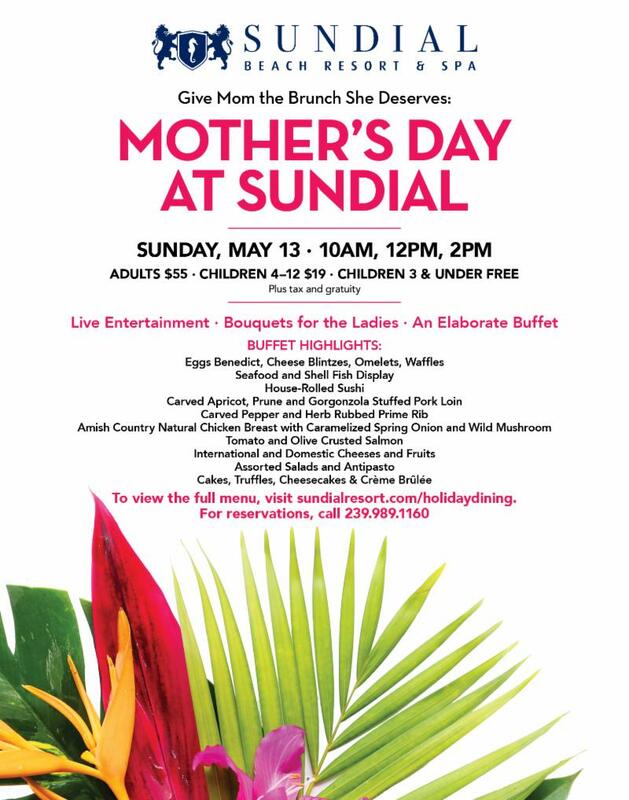 What better place to celebrate the Mothers in your life than on Sanibel & Captiva Islands? 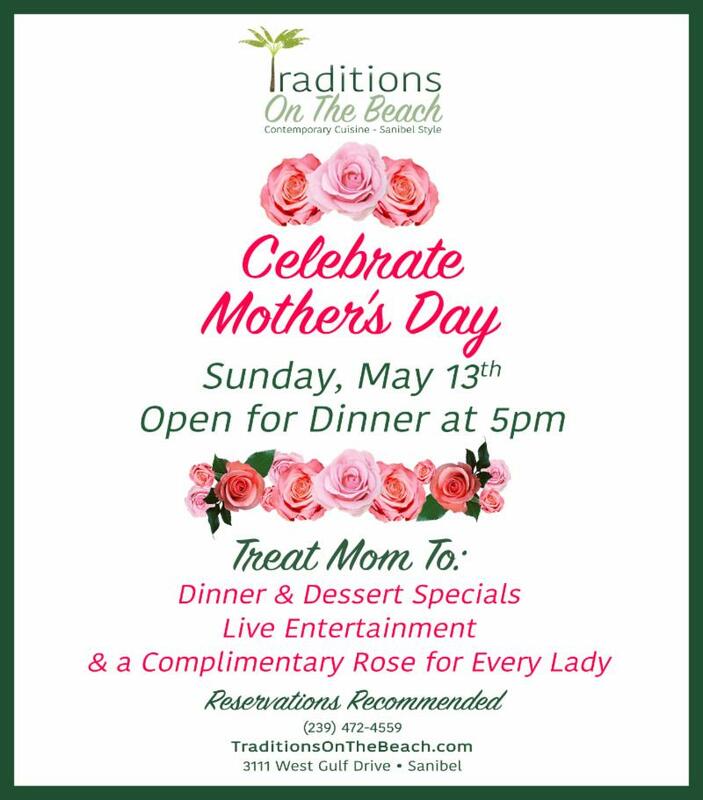 Grab a delicious meal and spend the day at the beach or shopping along the islands. 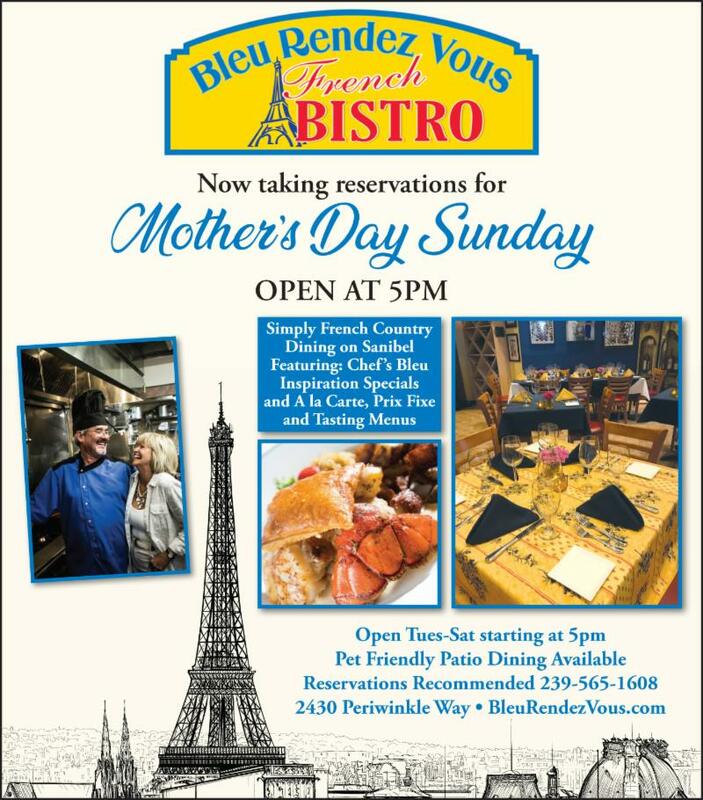 The list below shows restaurant specials and events for Mother's Day. 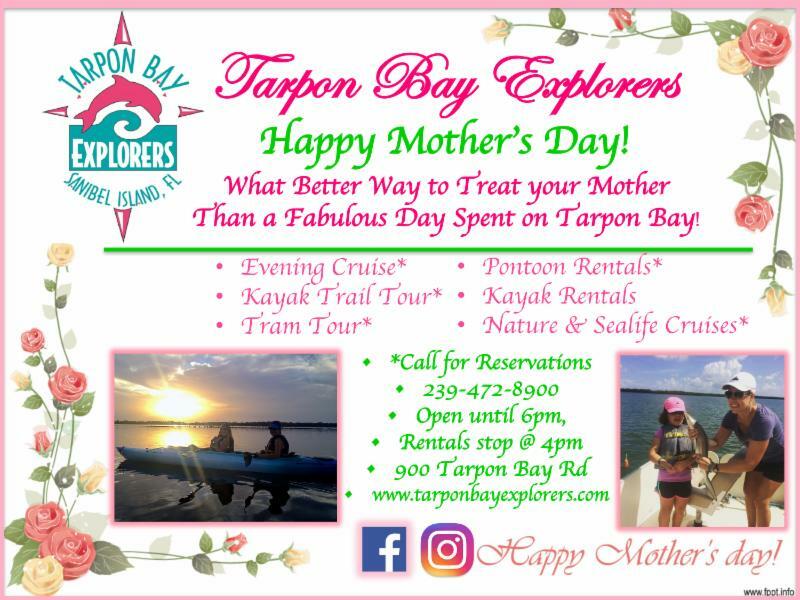 Check back often as we will be keeping this website current.